I am an artist living in San Miguel de Allende Mexico. 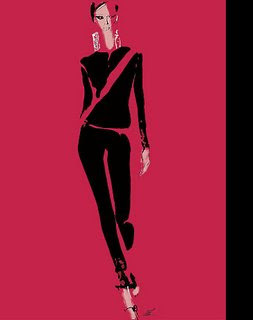 I post about art, design and fashion by myself and others. 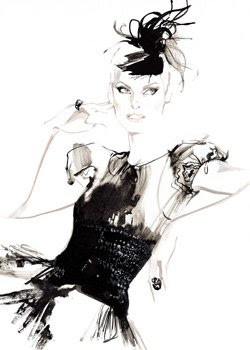 I just discovered a great fashion illustrator on the internet named David Downton. Anyway, I was looking at his sketches for ideas about how to add more personal style to my own drawings. 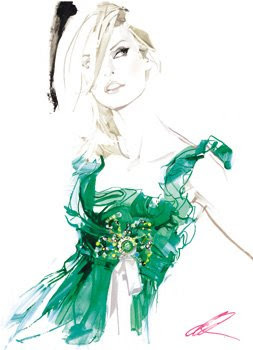 Here are some drawings from David Downton that I retrieved from the internet.